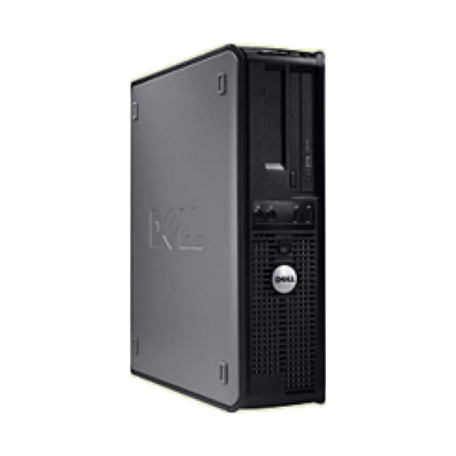 Dell Optiplex 760 DT computer kopen? | That's IT! Uitermate compleet en supersnel topsysteem. Zeer licht gebruikt en in absolute nieuwstaat. Compleet uitgevoerd in moderne zwart met zilveren kwaliteitsbehuizing en met een supersnelle Intel Core2Duo 2.8GHz processor, 4GB intern geheugen en legitieme Microsoft Windows Vista Business software! "Businesses and large organizations that demand a versatile mainstream desktop solution with proven technology are ideally suited for the OptiPlex 760. The flexible OptiPlex 760 delivers a reliable desktop solution to support your business’ unique needs — from increased user flexibility, including a diskless option to support flexible computing environments, to increased manageability, security, and energy efficiency. The OptiPlex 760 is an ideal mid-range solution, equipped with productivity options you can fine tune to your users’ needs ranging from high speed Intel® Processors, generous memory options, and integrated support for dual video displays. Data stays protected with your choice of leadingedge hardware and software security options. A range of manageability tools and desktop services to support OptiPlex systems frees up valuable IT support time. 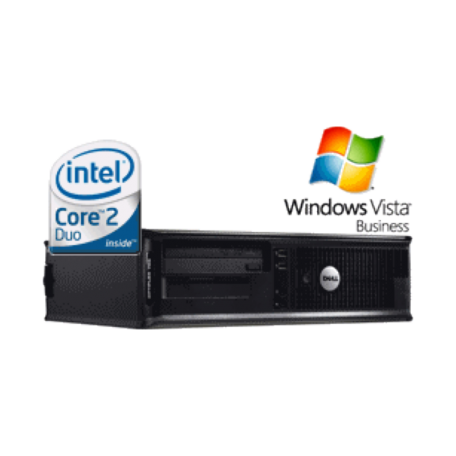 Designed with practical features, the OptiPlex 760 is just one of the reasons Dell is a leader in business desktops — and why OptiPlex is the easiest choice you’ll make today."